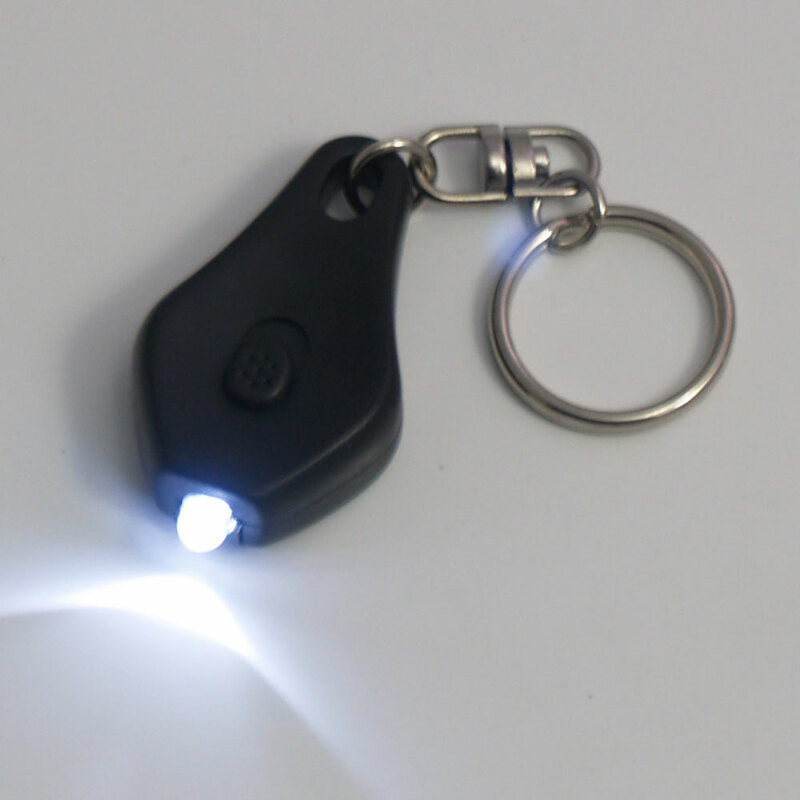 These tiny clip-on LED lights are amazing! And what makes them so outstanding is their versatility and usefulness, which makes these a perfect gift for everyone and any occasion. 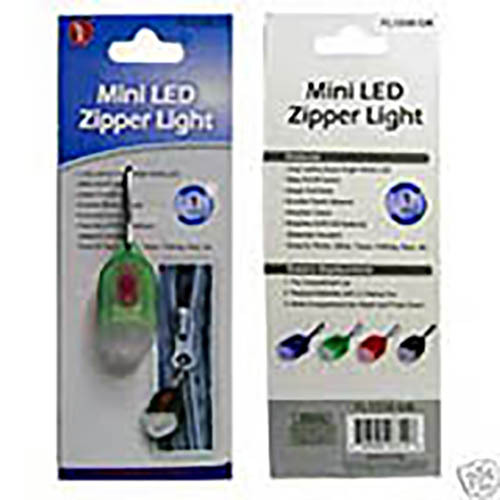 This amazing mini LED zipper light will add color, light and safety to any jacket, backpack, or even to a pet's collar! 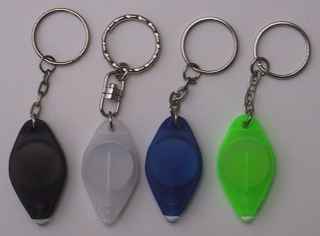 It is long lasting and durable, so you can use it for a long time. 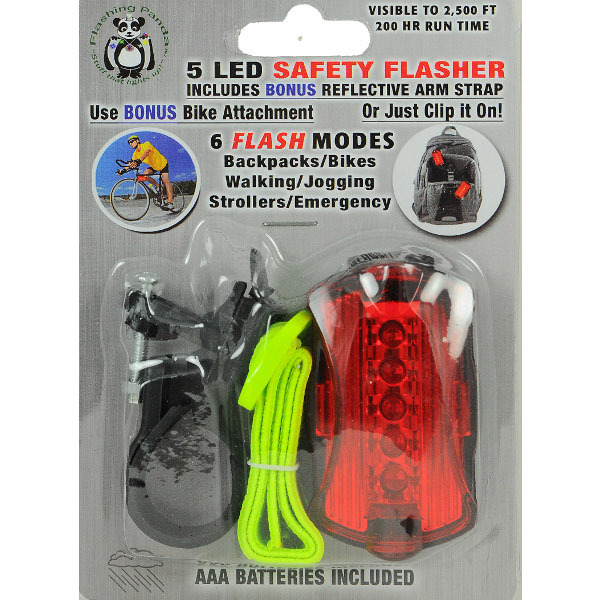 It comes with a zipper hook, allowing you to clip it to any zipper, or even to a keychain, to provide instant light. 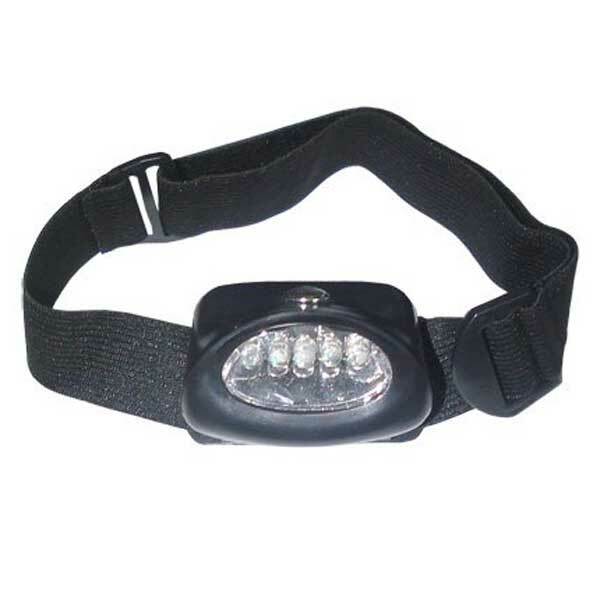 It is great at home, office, travel, clothing, pets, camping and more. And batteries are a snap to replacce - no tools required!